Are you looking for a hood filters service in the Denver area? ProCo Hood Cleaning has got your back. We proudly offer services for your hood filters. It is very important to maintain and change out your hood filters on a regular basis to prevent potential fire. If you’ve recently been dinged on an inspection about your hood filters and you’re in need of something new or just some overall knowledge, give us a call. Hood filters are square (or rectangle) metal inserts that fit into the opening of the ventilation system. Hood filters or grease baffle filters are necessary because they are responsible for removing grease vapors from the air before they get into the exhaust ducts. 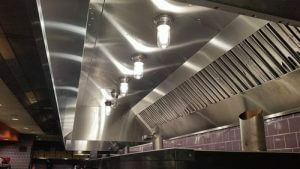 By properly maintaining exhaust system hood filters, you are maintaining an important line of defense against grease fire (and picky inspectors!). Surprisingly, many restaurant managers are not aware of how often to clean their hood filters. A hood filter should be cleaned daily. This will prevent grease build-up and maximize their performance. A filter that is already dirty, cannot continue to filter out more junk. It will only build up and become clogged and present a fire hazard. Cleaning your hood filter is as easy as putting it in the dishwasher. However, if you have an aluminium filter, do not put it in the dishwasher. This will result in damage. You’ll need to clean aluminum filters carefully by hand. We know. That’s no fun. However, it’s much better than fighting a fire! Don’t be ignorant. Always be attentive to your entire hood system and educate yourself on the hazard signs. Make it a habit to check it out on a daily basis. Make sure it looks, sounds and seems to work okay. Be on the look out for corrosion and rust as well as any dents. If your hood filter is giving you hell when you’re trying to clean it, it may be time to call a professional. If you need to replace a hood filter, call us. We will be glad to offer you a hood filter service. ProCo Hood Cleaning can measure, deliver and install your new hood filter or grease baffle filter. We have a variety of hood filters that we can offer for your hood system. Stainless steel filters are our best recommendation, as their life expectancy and performance is rated really well. Yes, cleaning kitchens and all the stuff in between is our passion. Weird to think about isn’t it? However, it is the truth. We love offering a service that can literally make other businesses SHINE. We enjoy building relationships with our clients and watching them grow as a business. It’s somehow very rewarding. The bottom line here is that we are excited to start a working relationship with you. We want to be your go-to- hood filters service in Denver. 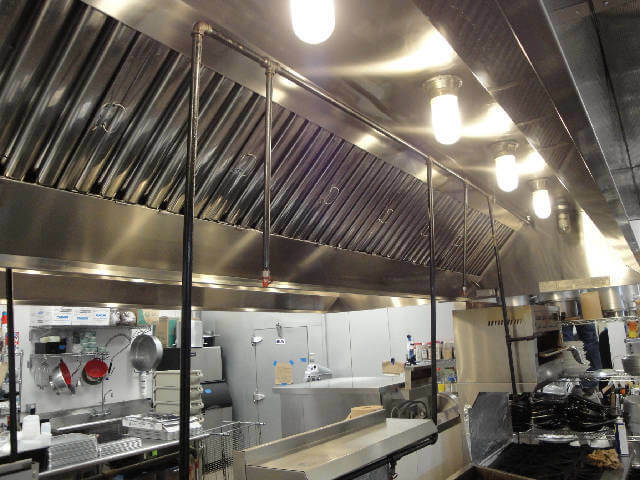 In fact, we would love to be your go-to service company for all things hood system in Denver. So let’s do this. Call us today to schedule an appointment.